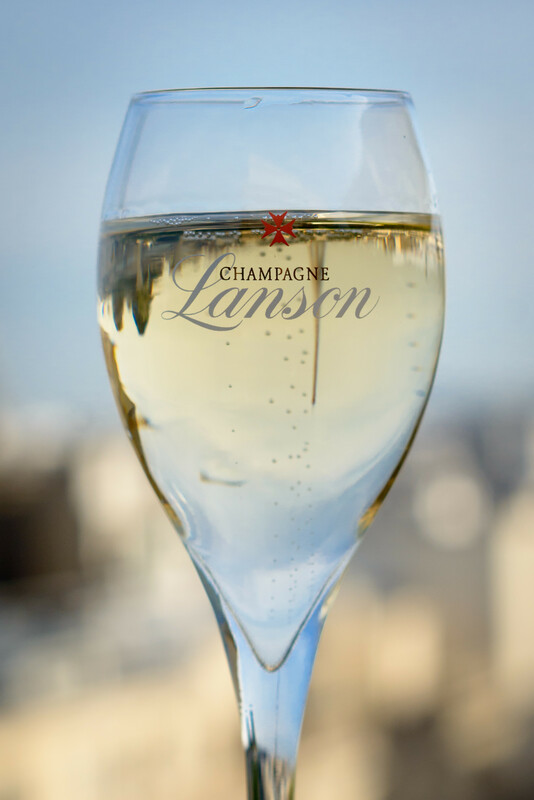 Celebrate your birthday, anniversary, special occasion with a Champagne Lanson toast on the roof! 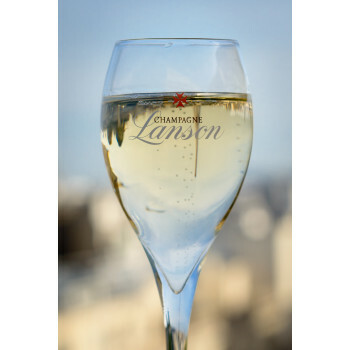 Wednesday £37.50 for Original Climb and Champagne. 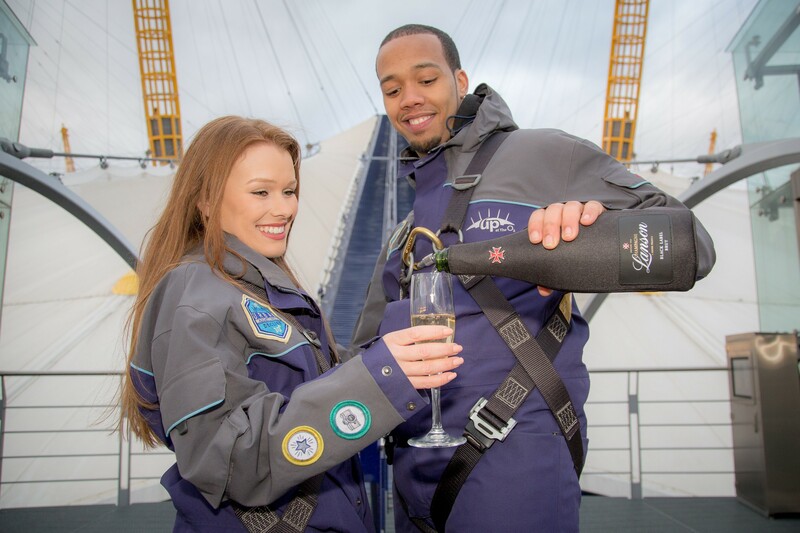 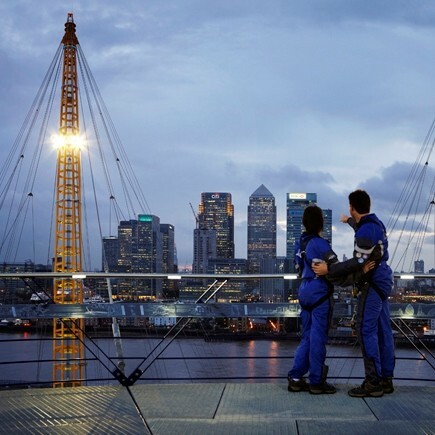 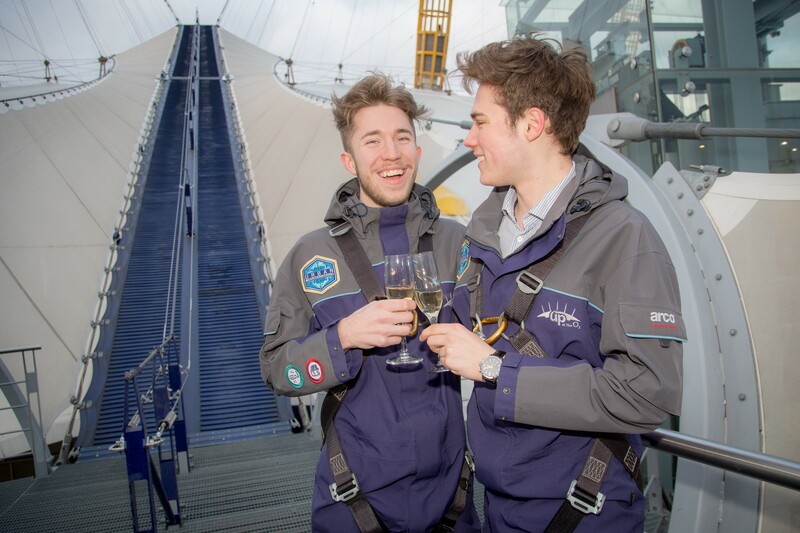 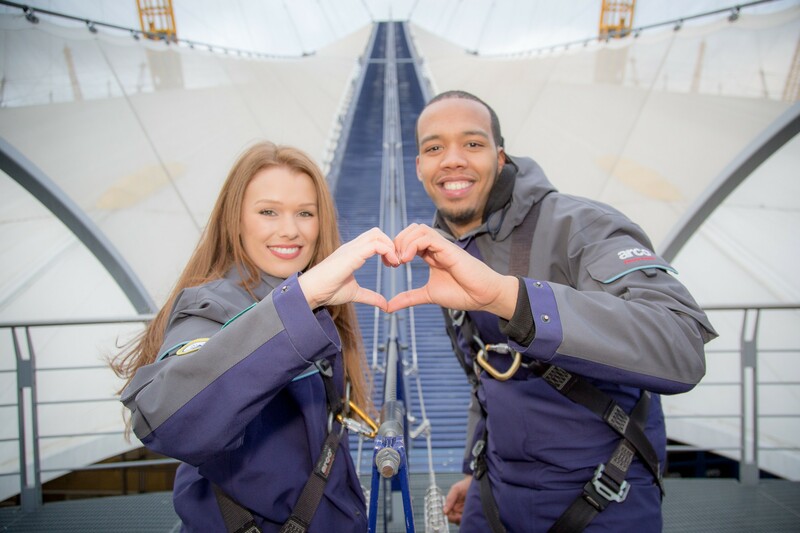 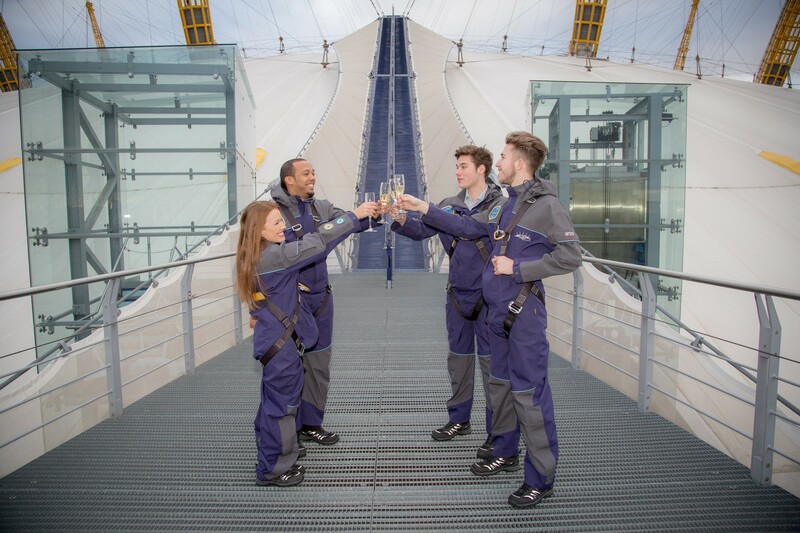 £43.50 for Sunset/ Twilight climb and Champagne.